Find out as much as you can about your treatment options. Talk with others who care. SEE BELOW FOR OUR AFFILIATED AND SPONSORING ORGANIZATIONS. 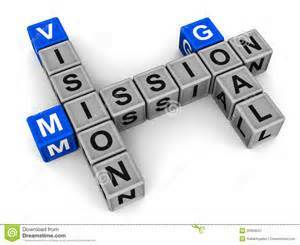 For information and documentation materials from Us TOO for newly diagnosed or are dealing with recurrent metastatic or advanced disease in our local area contact Bill Palos. Email wpalos@aol.com or by phone (309)799-3621. Come to the monthly meeting where we share information about this disease with you and our experiences. Check the Events and Speakers page for additional information about the meetings. Here we hope you will leave your Name, Address, Phone Number and Email Address so that we can keep you informed of future meetings to learn more on how to deal with prostate cancer. Our support group includes cancer survivors (warriors), their families, and friends. Support those in need. Receiving the news that you or a loved one has prostate cancer is traumatizing. Life is suddenly out of control and fear takes hold. Often, feelings of helplessness, guilt, isolation and anger emerge. No one needs to face prostate cancer alone. 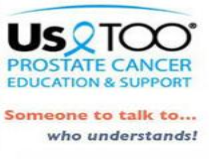 Our local chapter, Greater Quad Cities Us Too Prostate Cancer Support Group, provides the forum for sharing, caring and learning through its many programs and services designed for both men with cancer and their loved ones. Get Free PSA blood test available with a coupon at QCA Metropolitan Medical Lab good thru September 30th 2018. Men with a family history of cancer should be checked at age 40 to establish a base line then once a year. Their PSA readings should stay constant. Once a rise in PSA readings occurs, check again in 3 to 6 months to see if is going up and if so discuss this with your urologist . Men over the age of fifty should get a base PSA figure if they have not gotten one yet. Pick up a coupon and get a free PSA reading sent to your home. Coupons are available at TBK (Triumph Community Bank), American Bank, American Bank and Trust, Blackhawk Bank and Trust, Quad City Bank and Trust, First Midwest Bank & Trust and at Rudy’s Taco. These coupons are good at the Metropolitan Medical Laboratory. The addresses of all the Metropolitan Medical Laboratories are listed on the back of the coupon. 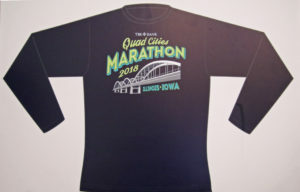 Coupons will also be available at the Saturday pickup for the Quad City Marathon at the US TOO booth. Those coupons should be usable till September 30th. 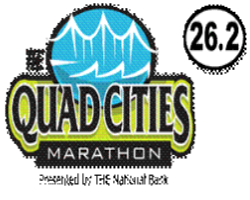 Again we hope to make the PSA blood test available at the Quad City Marathon expo September 22nd. The One Mile/Walk on September 22, 2018 in Moline. Shirt given to those that sign up for the one mile run/walk on Saturday. Proceeds from these events stay in the community and are used to provide educational materials to men and their families. Rudy’s One Mile Run/Walk for Prostate Cancer is part of the Quad Cities Marathon weekend activities in September. The Quias Family & Rudy’s Taco are sponsors of this event. All run/walk participants will receive sleeves and gloves and a specially designed Rudy’s Mile For Prostate Cancer metal. Metal showed in the above picture. 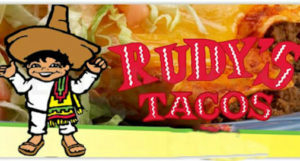 The top three finishing runners male and female and also master runners will receive recognition for the run portion with Tacos provided by Rudy”s for all at the end. To register for the walk click “Register” at the top of the page at this link. Scroll down to the ” 1 Mile Walk for Prostate Cancer Registration” and click on that link and follow the “Get Me Registered” instructions. Note: Price goes up $5 July 4th and again on September 11th. Also those that are running Sunday can do a Rudy’s Combination by including original transaction number with the registration can do the race for $20 until September 21st. 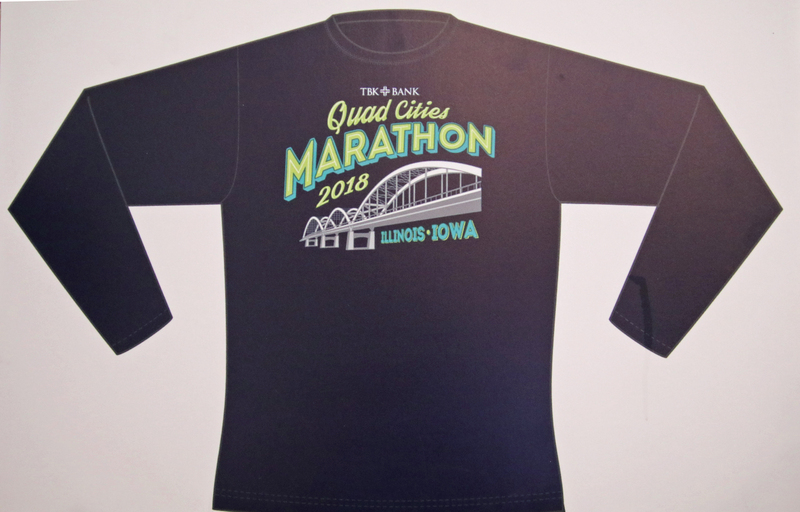 Another way to contribute to the National US TOO is through the Quad Cities Marathon Charity Bib Program. Go to the following Charity Bib /QuadCitiesMarathon2019 web page and click on the “US TOO PROSTATE CANCER” box and make a contribution. Thanks..
Also there is a Mayors challenge that if they get more people to support the walk from their city, they will recieve a very nice large trophy they can have for a year and we will offer them a free PSA screening to their employees or citizens. WALKERS NEED TO REGISTER EARLY IN AUGUST AND NO LATER THEN SEPT. 11 TO GET IN FOR THE $25 FEE. THE FEE GOES UP TO $30 AFTER THAT DAY.On Thursday, the 3d of Sep, 2016 Dr. John Stoffel and Donna Evans were on Marcia Lense Midday Medical Report to showcase prostate cancer awareness, and encourage folks to sign up for the 1 Mile Walk. The link will take you to the brief piece that aired. See photos of our involvement in the community on our Photo Gallery tab. Find timely information about treatment options on our Newly Diagnosed, Resources, and Us Too News tabs. Discuss treatment options directly with one of our members. See a call list on our Support Group Counselors/Contact Us tab. Attend our monthly meetings. 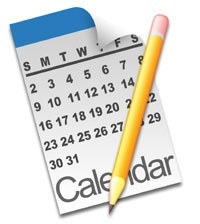 See our Calendar of Events. All meetings are from 7 to 9 p.m. with speakers during the first hour. The second hour includes an informal discussion where newly diagnosed members may talk with other men and their families concerning their results and outcome of treatment. Every other month we offer a breakout discussion group for women. See more details about our Women to Women group on our Support Group Counselors/Contact Us tab. 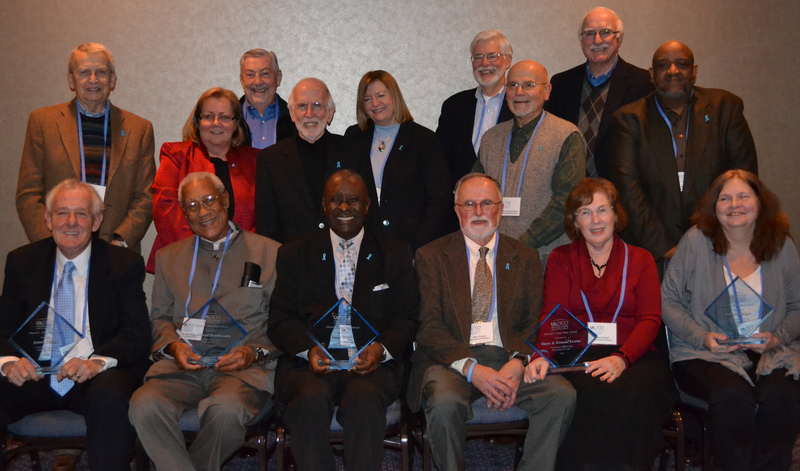 Quad Cities Us TOO Committee members, Dave and Donna Evans from Coal Valley, Illinois, seated in the front row third and second from right, were recognized among recipients of the Board and Ed Kaps Award in 2012 for outstanding volunteer work. 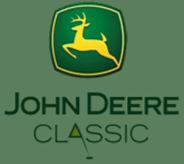 PSA screenings are paid for with funds from Rudy’s Foundation, Quad Cities Marathon, John Deere Classic Birdies for Charity Golf Tournament and donations we receive from various individuals. Rudy’s has offered free PSA screenings for over 20 years. Board certified in women’s health and pelvic muscle dysfunction biofeedback. 415 E. George Washington Blvd. The sponsor list is for informational purposes only. You are encouraged to find out more information from their contact links but these links do not represent an endorsement by either the Greater Quad Cities Us TOO Prostate Cancer Support Group or Us TOO International.